The latest single from Americana artist Michael McArthur merges realist themes with idyllic, symbolic lyricism. It’s understood that the grass is always greener on the other side, but this tough-love cliché fails to acknowledge what makes the grass so vibrant in the first place. 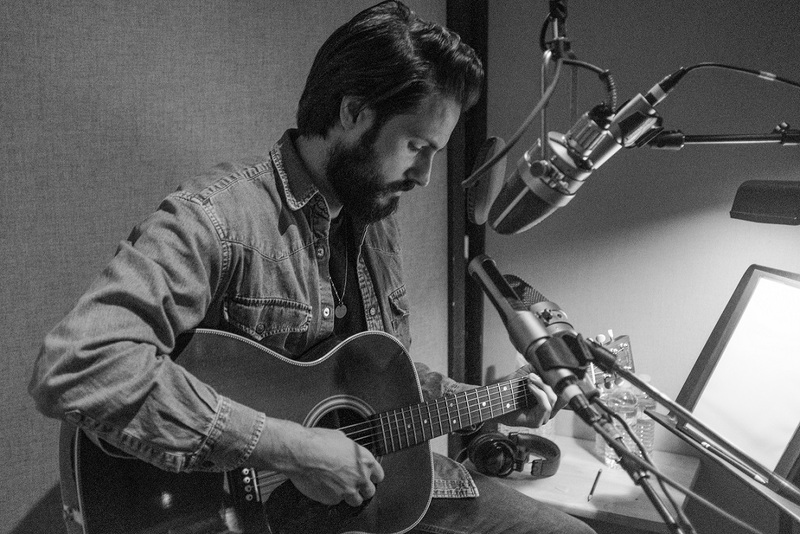 Singer-songwriter Michael McArthur delves into the not-so-sunny reality of metaphorical flora with “Ever Green, Ever Rain,” his latest single premiering exclusively via Atwood Magazine. Backed by no-frills acoustic orchestration, the melancholy cut from McArthur serves as a poetic lecture on the grappling aspects of love that go so often unsung. While many romantic tunes fit into two ends of the spectrum — either blind infatuation or heartbreak — “Ever Green, Ever Rain” visits the grey area, acknowledging the impossibility of a lush forest without the downpour that makes it flourish. McArthur paints love as a “dancer without a partner” over a waltzing, hushed beat, bringing his imaginative lyricism to the forefront. 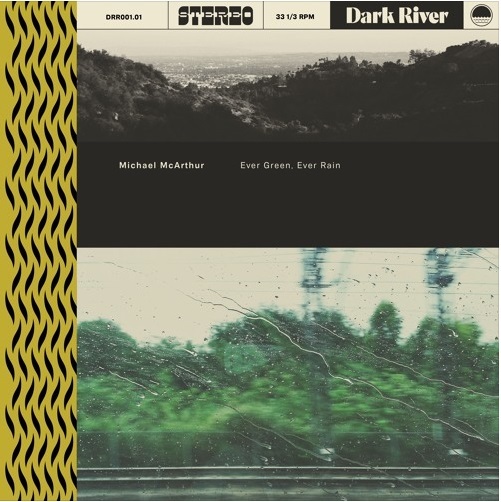 Wrapped up into a neat three minutes, “Ever Green, Ever Rain” is brimming with analogies and personifications that prove McArthur’s profound introspection. It should come as no surprise that the the track also serves as the cornerstone to his forthcoming album of the same name. Stream “Ever Green, Ever Rain” below!